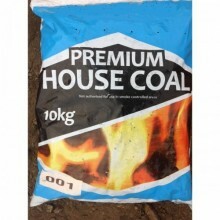 Coal pre-bagged in different grades for open fires. 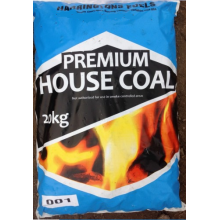 House Coal for open fires. 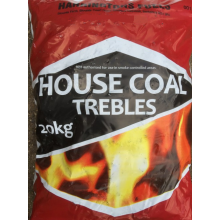 Easy to light with good heat output and nice flame effect.Please note: Ho..
House Coal Trebles for open fires. Easy to light with good heat output and nice flame effect, extra ..